Absa believe in partnering with franchise customers to achieve their growth perspectives through the understanding of the environment in which they operate. 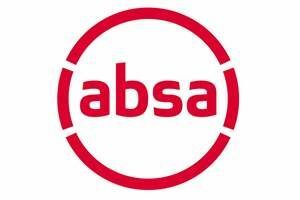 Sound knowledge of our customers industries enables Absa to offer best-of-breed products and global solutions needed to meet franchisor and franchisee business needs, leaving them to focus on their core business. Absa’s infrastructure is geared to service franchises of all sizes from small to corporate. We believe in actively working with clients to develop individual solutions that meet the industryâ€™s unique challenges today while providing for a better tomorrow.